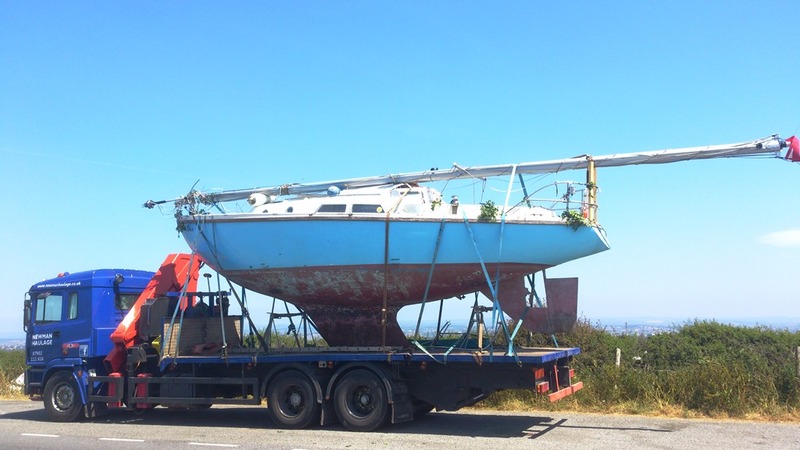 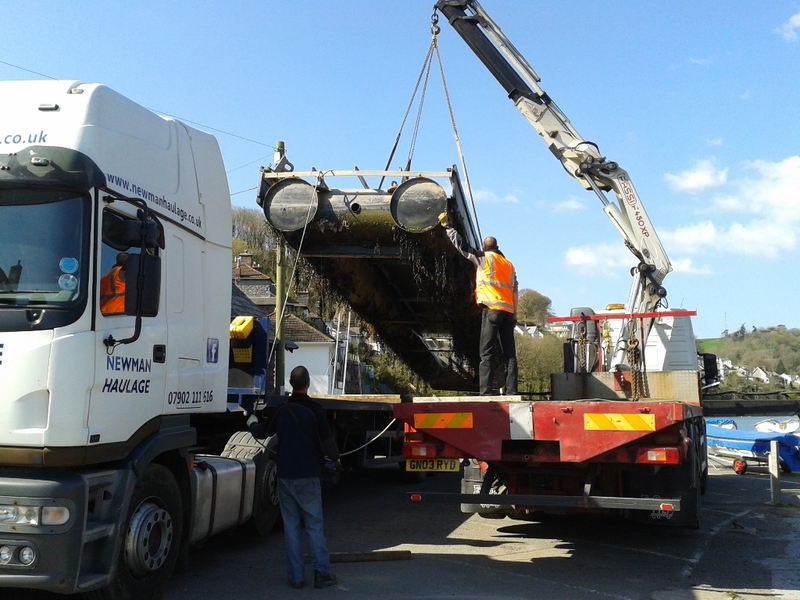 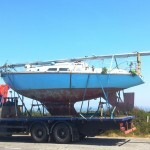 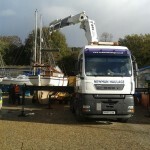 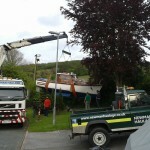 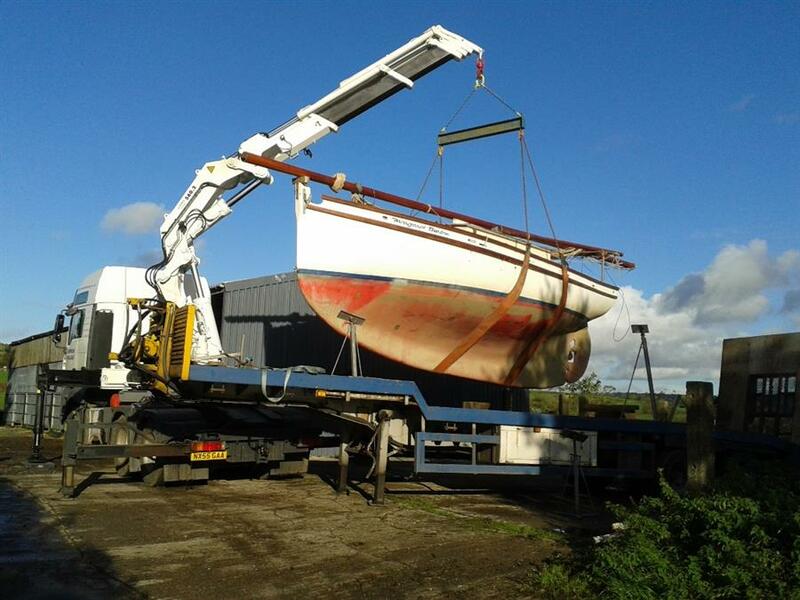 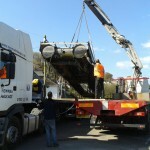 We can provide Load – Transport – Unload services for boats up to 28ft and around 6t on our rigid vehicles. 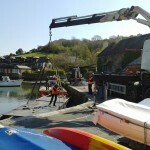 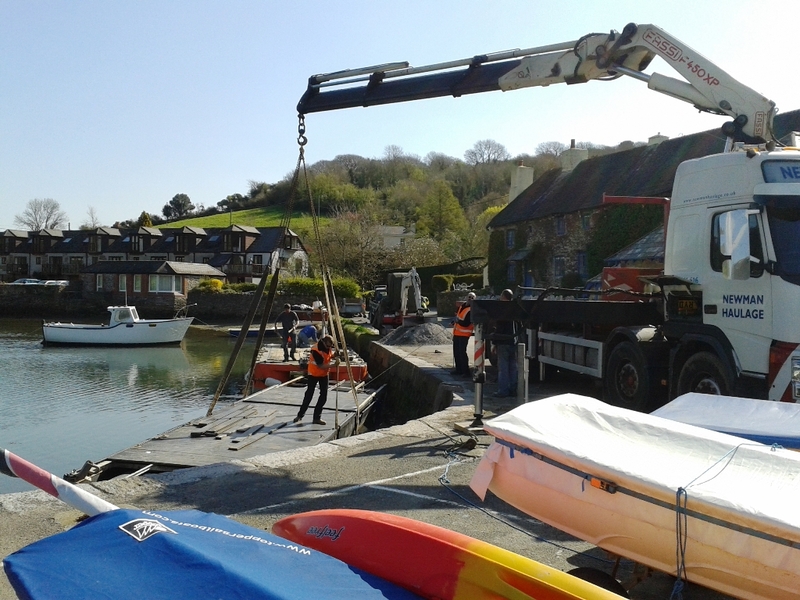 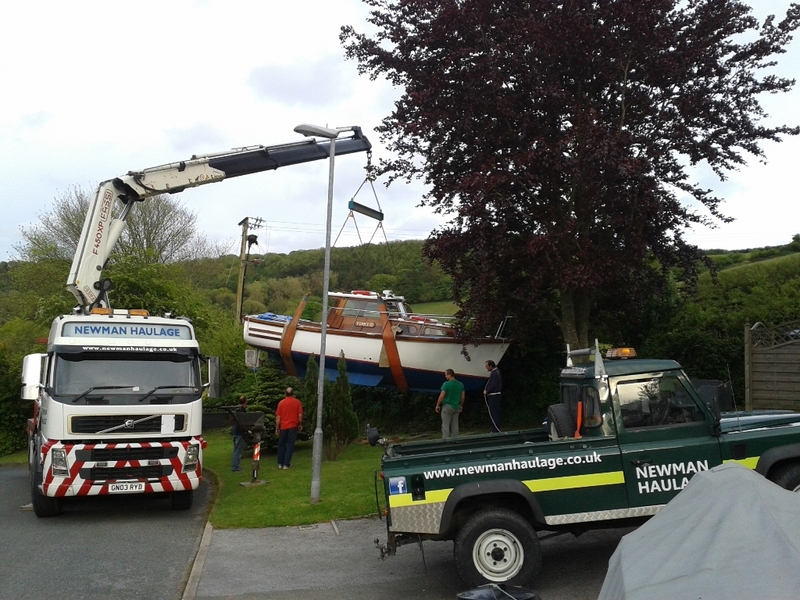 We are able to lift directly from the water or to launch for you assuming suitable access for the lorry in relation to the water. 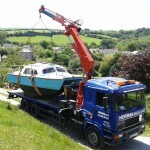 Larger boats can be accommodated using our Artic/HIAB with a choice of trailers to suit specific needs. 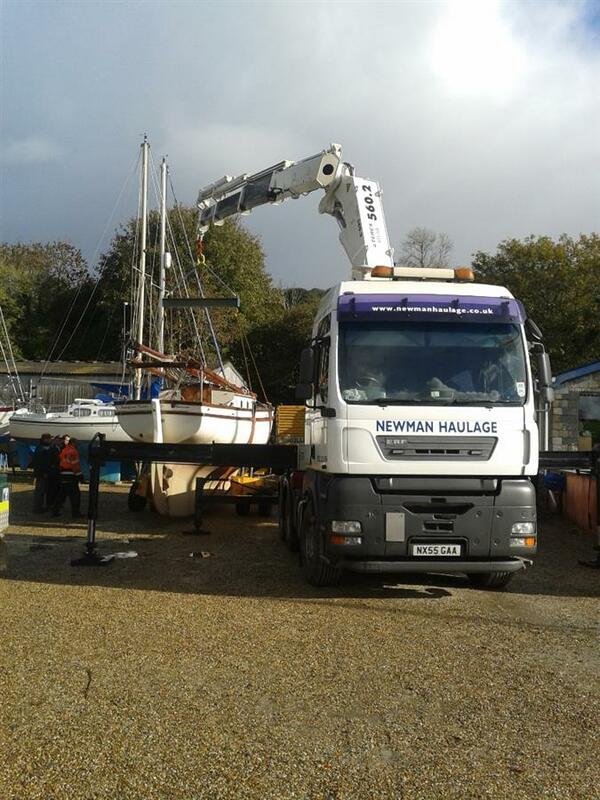 Our limit in terms of weight is around the 8t mark taking into consideration all the constraining factors around boat lifting. 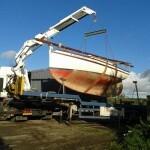 We supply fully certified lifting equipment incl slings, spreader beams and stands for propping fixed keel boats. 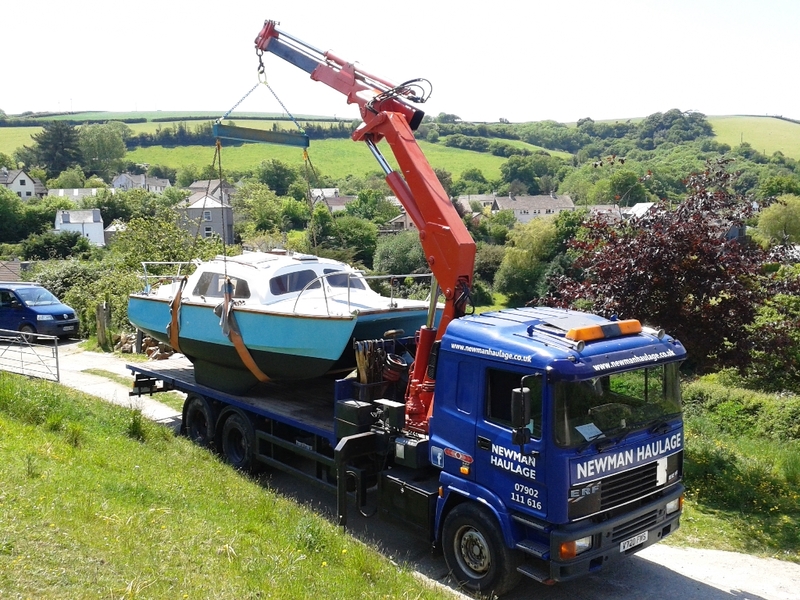 We work with many local boatyards in the Plymouth and SE Cornwall area and are happy to liaise directly with them should it make your job easier. 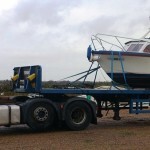 Give us a call to discuss your specific needs.